If your temporary total is less than $404.50/week, your BWC weekly compensation rate would be $404.50 if you sign up for vocational rehabilitation. 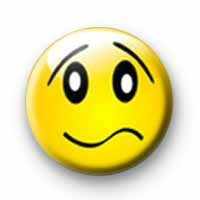 If you car breaks down while you are enrolled in vocational rehabilitation, BWC may pay for your car repairs if the repair cost is less than your car whole sale value? If you are enrolled in vocational rehabilitation, BWC may pay for your fitness club membership? Check out the Frequently Asked Questions for more information on getting into voc rehab and voc rehab answers. WANT TO REQUEST VOC REHAB SERVICES? Complete this online form to request IVS to be your case manager and begin voc rehab (all subject to approval and eligibility requirements.) Call us at (440) 786-9940 for more information. At IVS, the INJURED WORKER IS FIRST. 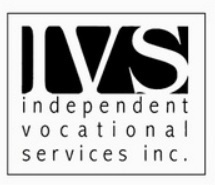 The IVS Difference is to advocate for you and provide the best voc rehab program possible under Chapter 4 Guidelines.